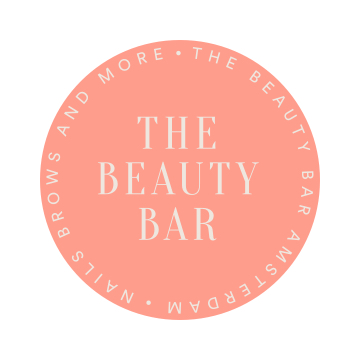 Looking for perfect nails & brows? Sit back, relax and let The Beauty Bar Amsterdam do what they do best: serving you the finest quality in town using premium products only. This cozy corner is located in one of the coolest clothing boutiques in the 9 Streets. Come downstairs and discover a hidden beauty gem! Fashion & beauty, what is not to like about that? 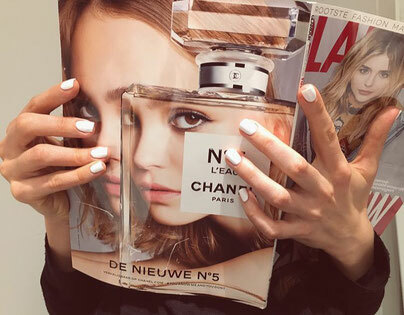 Treat yourself with a high-standard manicure, pedicure or brow treatment. 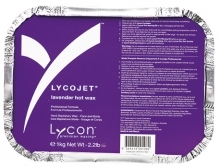 Sensational and technologically unique LYCOJET stripless waxes are used thinner than most hot waxes. These low temperature waxes for the face and body are super pliable, super strong and almost pain free! LYCOJET shrink wraps and removes hair as short as 1mm. These extra-gentle waxes can be re-applied 5-6 times on just waxed skin without discomfort or irritation. Yes please! 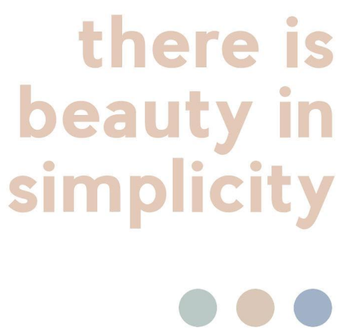 The philosophy of SMPL is simple: they believe our skin can only be taken care of by the best natural ingredients and products. It is their passion to make this happen. 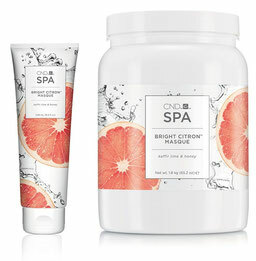 SMPL wants natural skincare to be available for everyone. • stylish: products look beautiful in every bathroom, don't they?